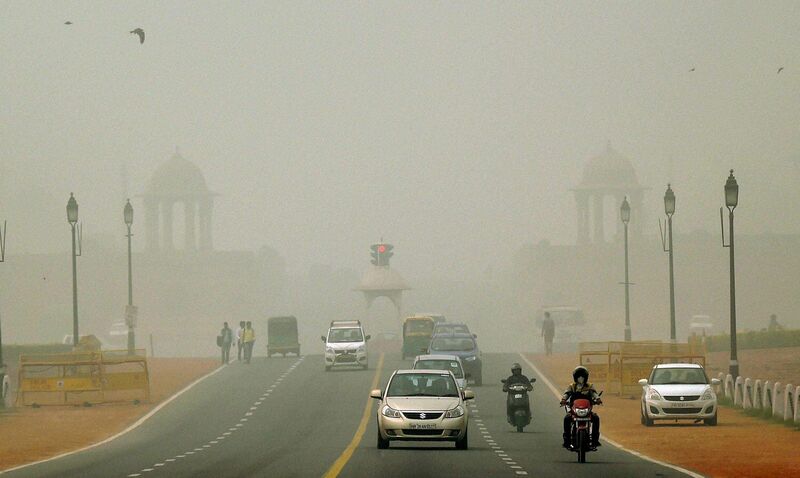 Each year, we hear about Delhi’s air going whack soon after Diwali. This year the particles in the air were 16 times the limit considered safe by the Government. The air outdoor and indoor was completely doused in heavy amounts of smog that affected not only breathing but visibility too. Also Read: Gift Your Family a Pollution-Free Home This Diwali People have been complaining about the discomfort it has caused and have even gone to describe it as living in a gas chamber. All this is quite daunting since this pollution will certainly take a toll on one’s health. Respiratory problems like Asthma and Bronchitis are always on a rise during this period. People with allergies and breathing problems in general are affected too. And if we let it escalate at this rate, it might become the state in not just Delhi but in many metro cities. People have begun to avoid spending too much time outdoor and have also been wearing masks to safeguard themselves. This situation has become a real threat because our home too is infested with this bad air; and purification has now become the need of the hour. In times like these, people have begun investing in air purifiers as an immediate solution. Manufacturers of air purifiers claim that this device can clean the air in your room and remove anywhere between 85 to 99 percent particles, including minute particles. They also have multiple filters that clear out the dust and impurities from the air indoors. Many also have special filters that keep away allergens and get rid of second hand smoke. If an air purifier is our go-to solution to get away from this smog situation, here are a few things to keep in mind when buying one. Look for a device with a high CADR (Clean Air Delivery Rate). This denotes how much air it can purify. A purifier with a TRUE HEPA filter and at least a 0.3-micron rating will prove useful against minute and harmful particles. Avoid a purifier with built-in ionisers as they emit harmful ions that will possibly hamper your health further.